Little or no renewable electricity is being generated to power the economy due to the fine weather and drought conditions. EirGrid said very little hydroelectric power had been generated in more than two weeks after water levels in rivers plummeted, which coupled with low wind meant the national grid operator was being forced to rely primarily on gas-fired power stations to keep the lights on. 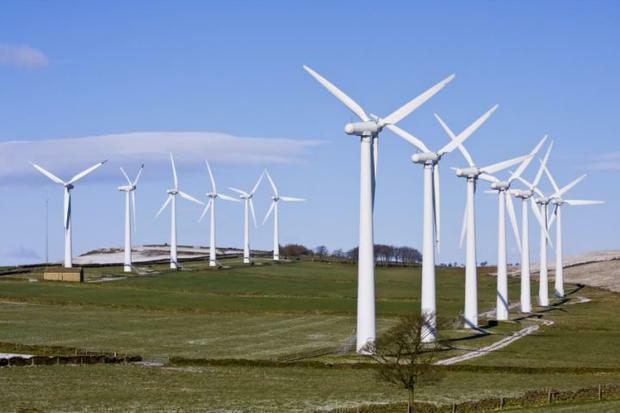 On June 14 last at 9.30am, wind provided 2,270MW of power, enough for around 1.9 million homes. Yesterday morning, at the same time, there was no wind on the system. There are four hydroelectric generators on the system, which total 216 megawatts (MW), sufficient to power around 175,000 homes. The biggest is Ardnacrusha on the Shannon, but EirGrid said little had been generated from any of the stations. “There has been no hydro for the last two weeks, because there’s no water, and there’s very little wind on the system, it’s nearly all gas,” EirGrid spokesman David Martin said. But he added there was no security of supply issue, with ample back-up in place. Paul Melia THOUSANDS of households across Dublin and Wicklow will be hit with water restrictions from 10pm to 5am from Monday.